Addison Duplex – Just Reduced! Construction starting soon! 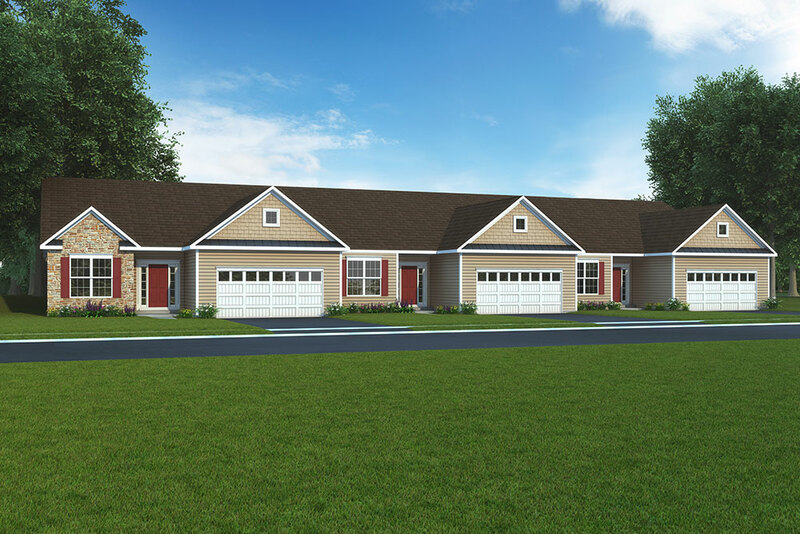 Linden Commons is a brand new duplex community by J.A. 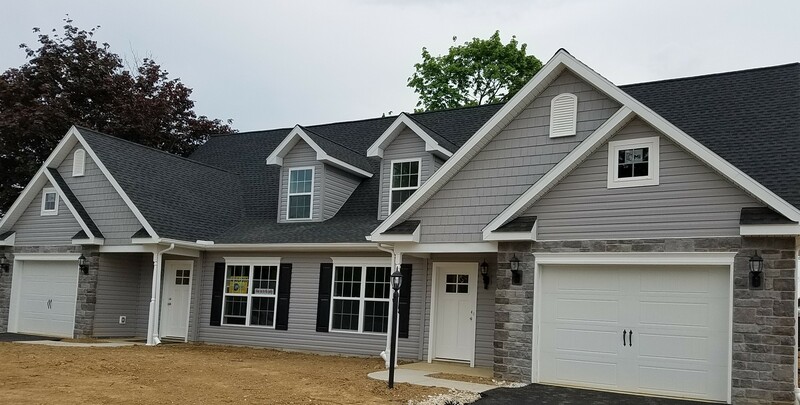 Myers Homes located in Hanover, Adams County, PA. Good schools are just a few minutes away right within the Conewago Valley School District. 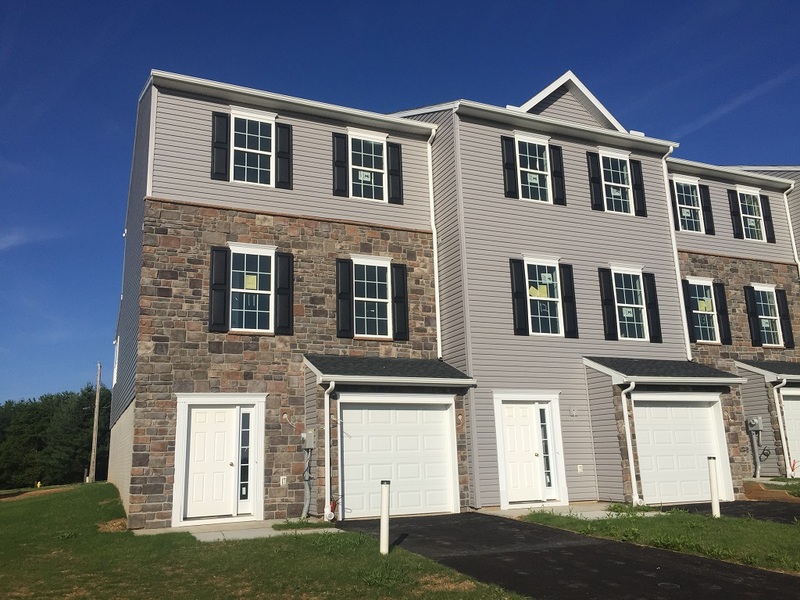 Buy or build one of these duplex homes just the way you want it and don’t forget about our hundreds of upgrades and options to make it yours. Perfect for down-sizing…no HOA!! 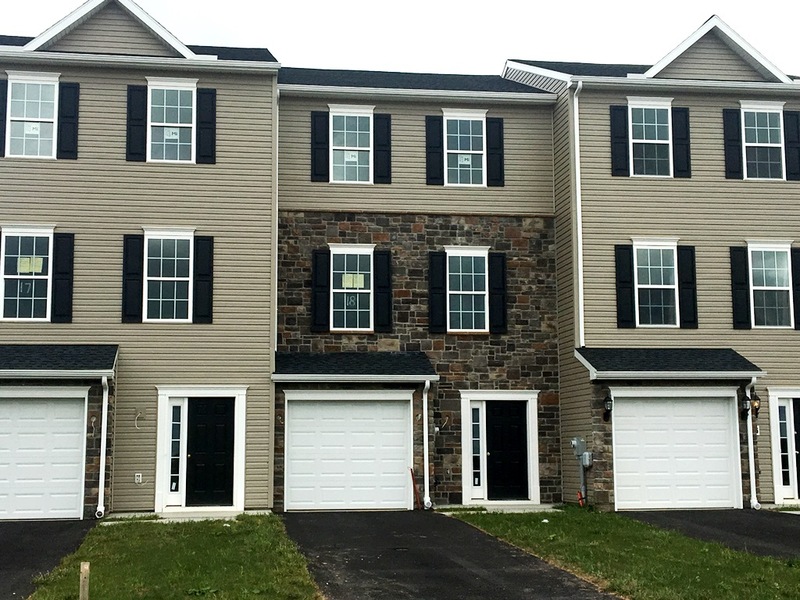 Come visit us today and make this quaint community your new place to call home. 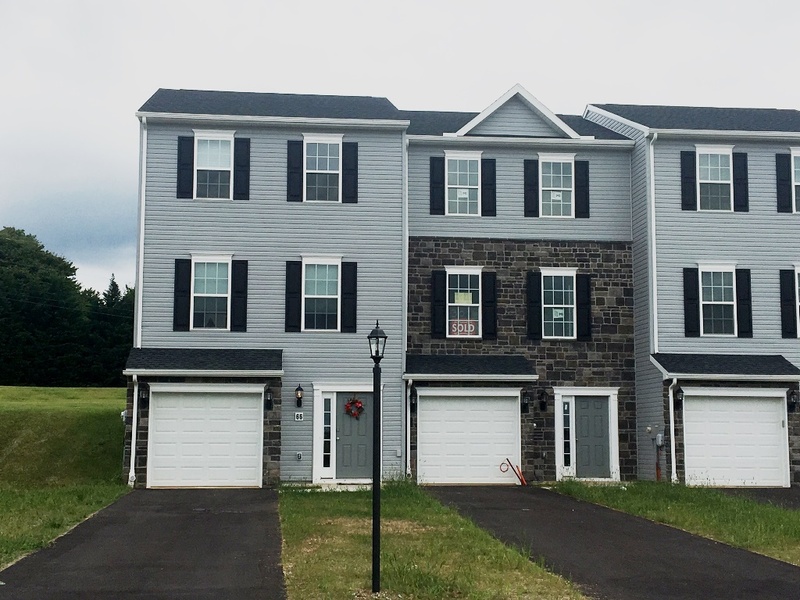 Contact Steph Wilson (717-634-9092) to reserve your home site! Only 4 units available! Construction starting soon! 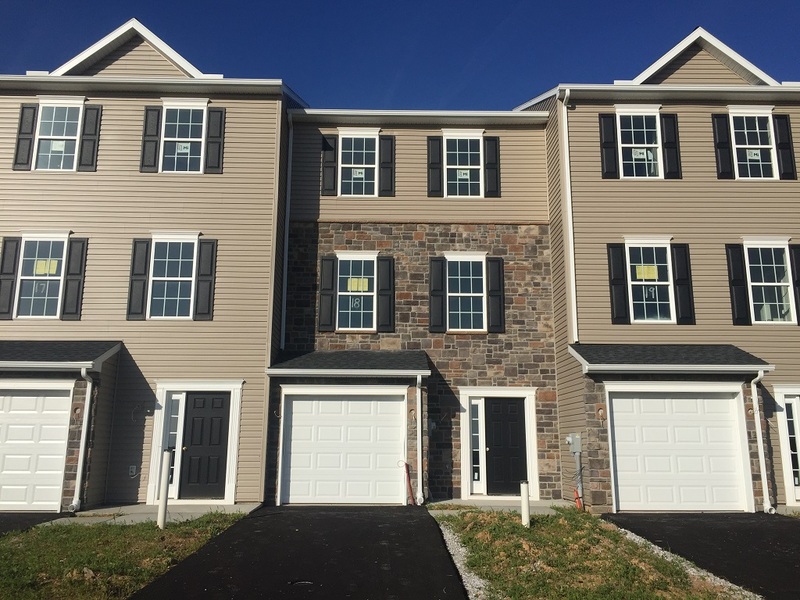 Linden Commons is a brand new duplex community by J.A. 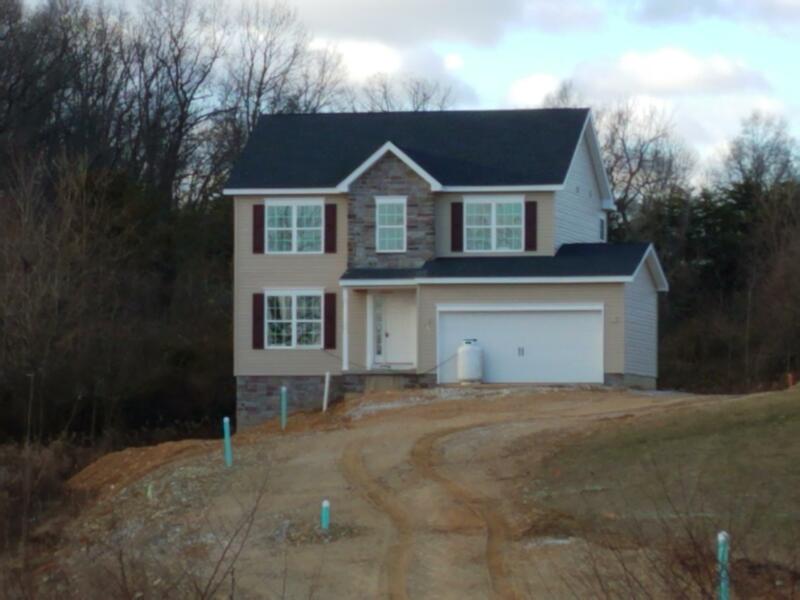 Myers Homes located in Hanover, Adams County, PA. Good schools are just a few minutes away right within the Conewago Valley School District. 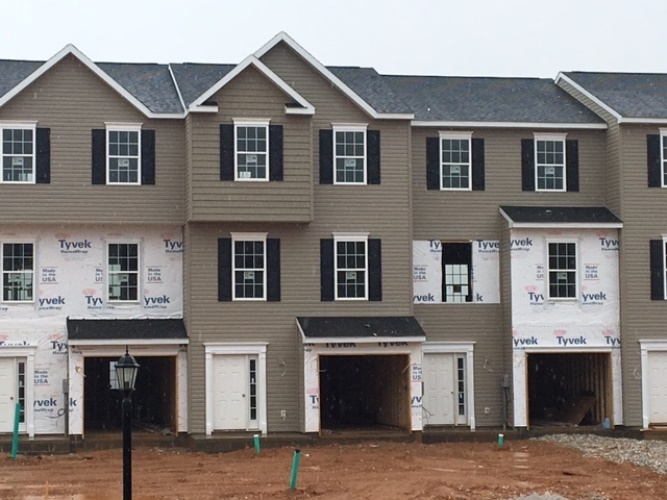 Buy or build one of these duplex homes just the way you want it and don’t forget about our hundreds of upgrades and options to make it yours. Perfect for down-sizing….no HOA! !